Banned for a boring ban. banned for reviving the thread. Banned for contributing to this threads revival. Banned for being a hypocrite by also in posting in this thread. Another one banned for not PAGEing at the top of a new page. Banned for not practice what you preach. I had to be quick. Banned for not serving a warm dish of revenge, just to go a little easier on the poor guy. Banned for 3 months in a row now it's time for u guys HA Ha Ha. Banned for not taken this thread seriously, it's no laughing matter. Banned for not knowing its actually blackmatter. Banned for not knowing its actually dark energon holding the dark matter together and thus this thread and the universe. 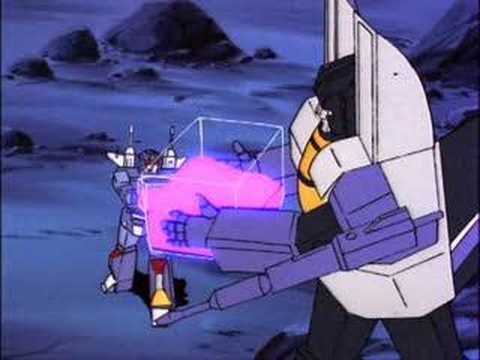 Banned for having a Energon problem, you need to get help. Hint: 2 more posts before PAGE!